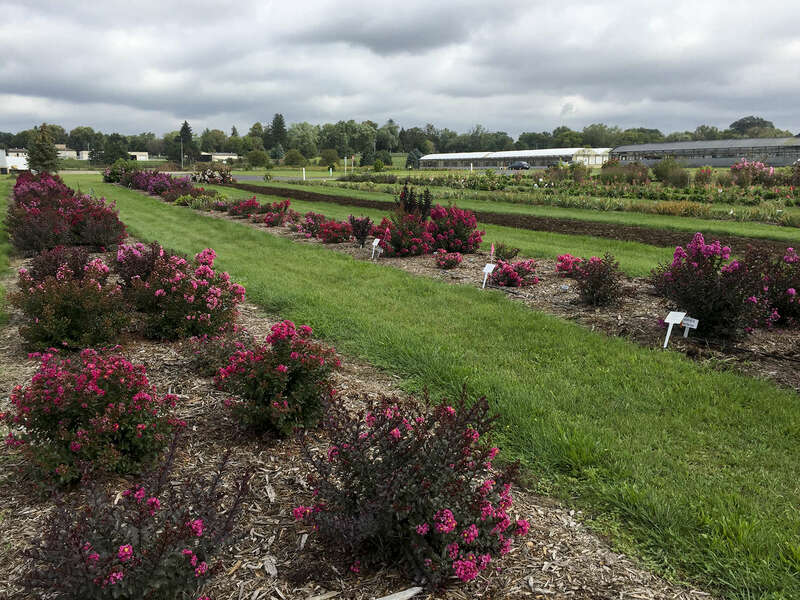 New Plant Development | Walters Gardens, Inc.
Walters Gardens, Inc. has built quite a reputation for offering the best new perennials on the market. 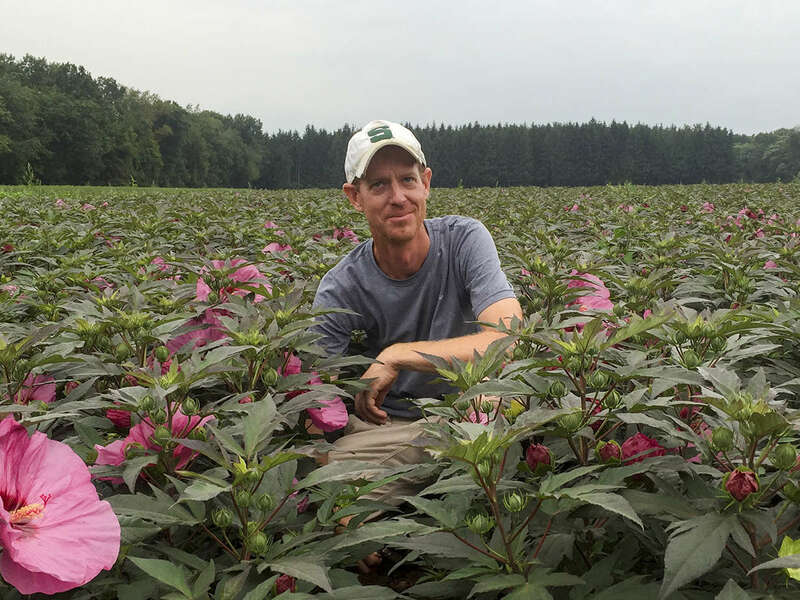 Working closely with a broad network of hybridizers worldwide, we typically add about 100 new varieties annually to our main listing of over 1,000 perennials. In addition to acquiring plants from outside sources, our own team of hybridizers here at WGI also works diligently to develop new and improved varieties of our own. Our entire staff is also encouraged to watch for sports, both as a quality control measure and as a way to find new varieties.